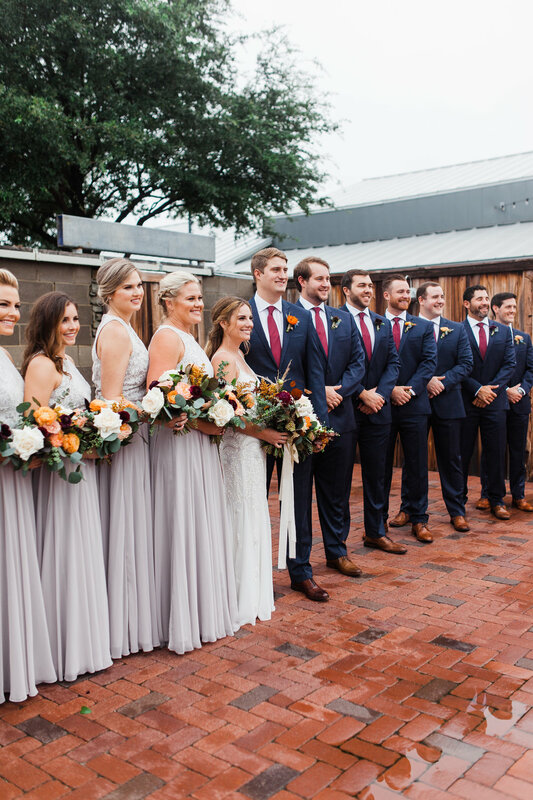 Katy and Clint’s wedding was so much fun! 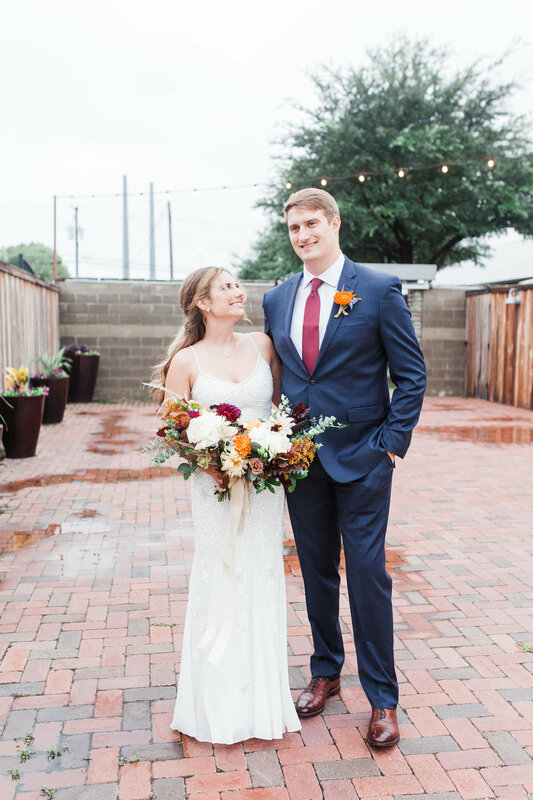 Even though it rained on and off all day, we still were able to get their photos done outside, and have an outdoor ceremony! 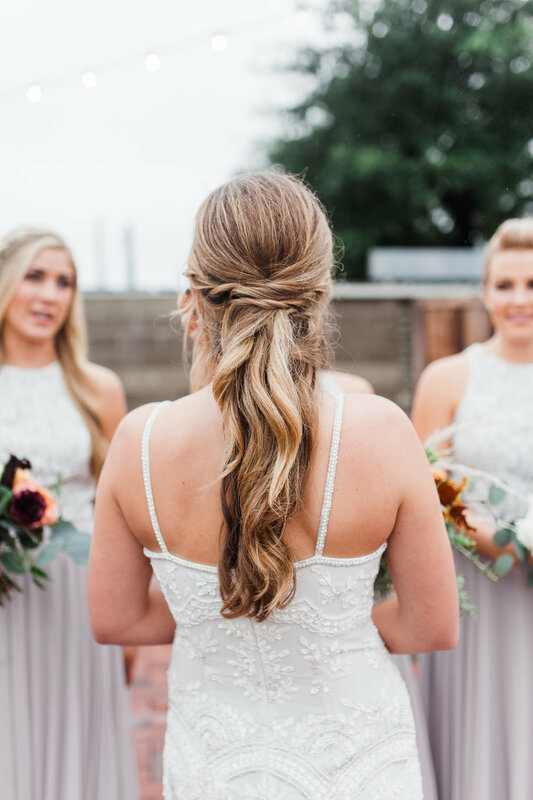 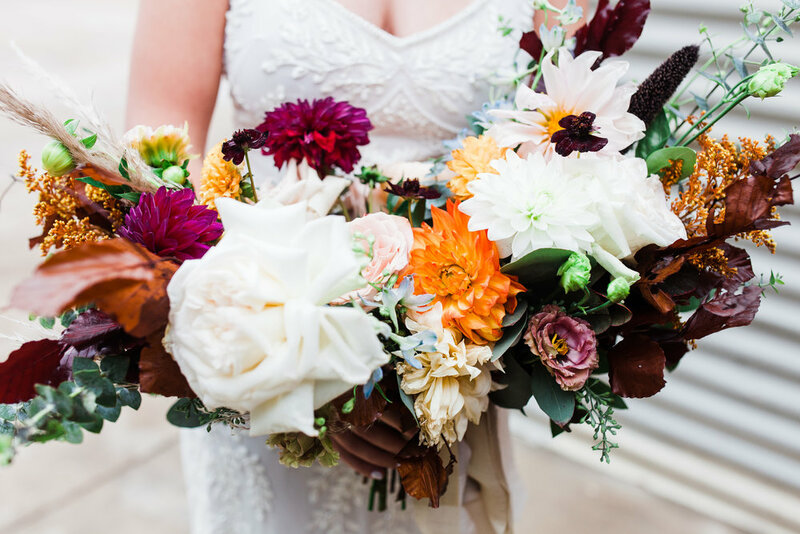 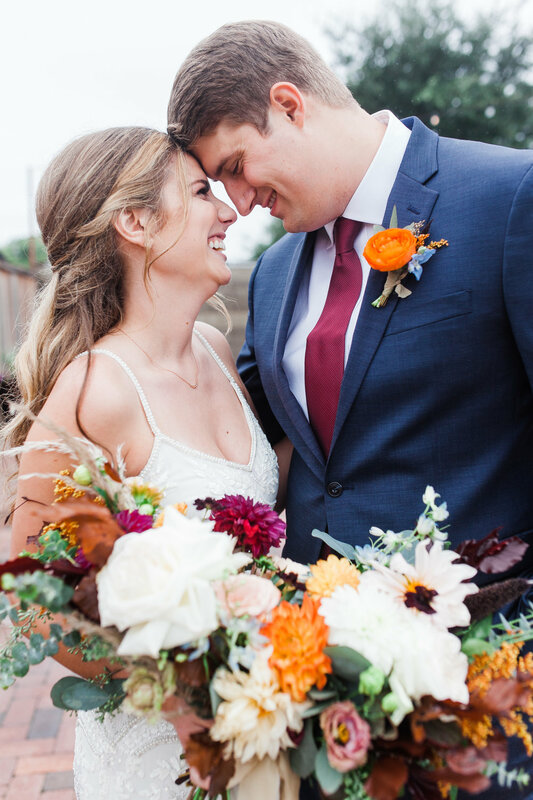 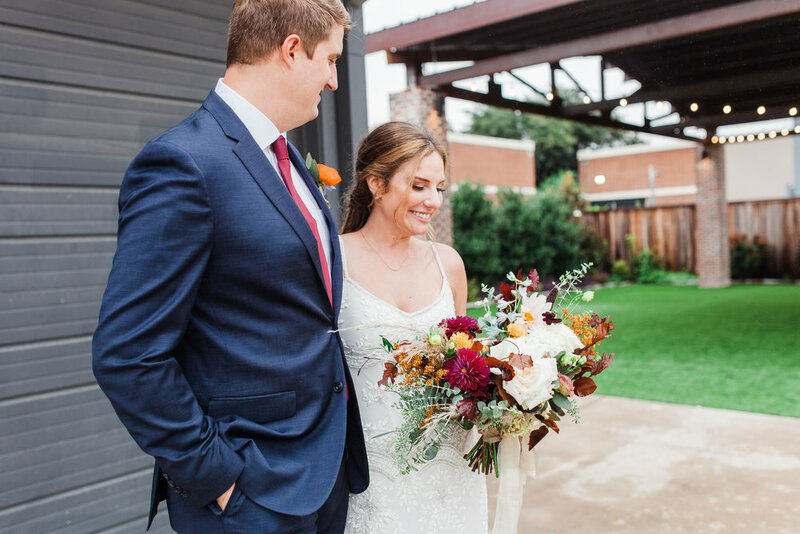 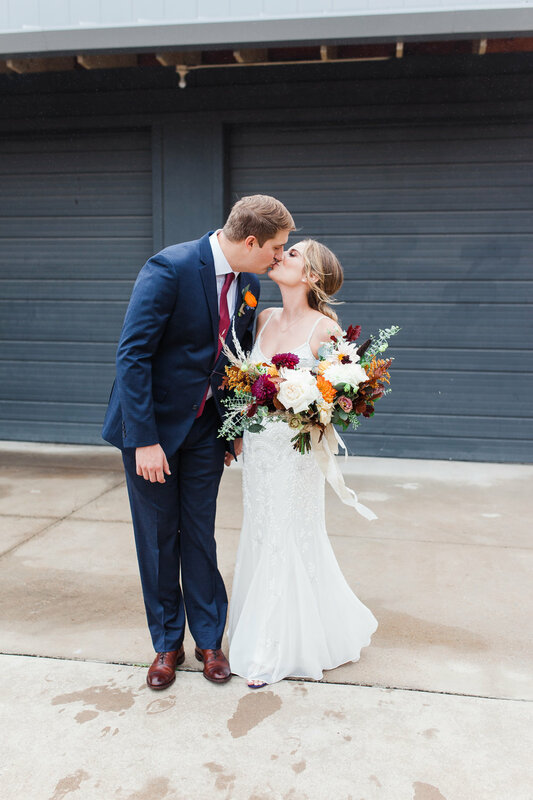 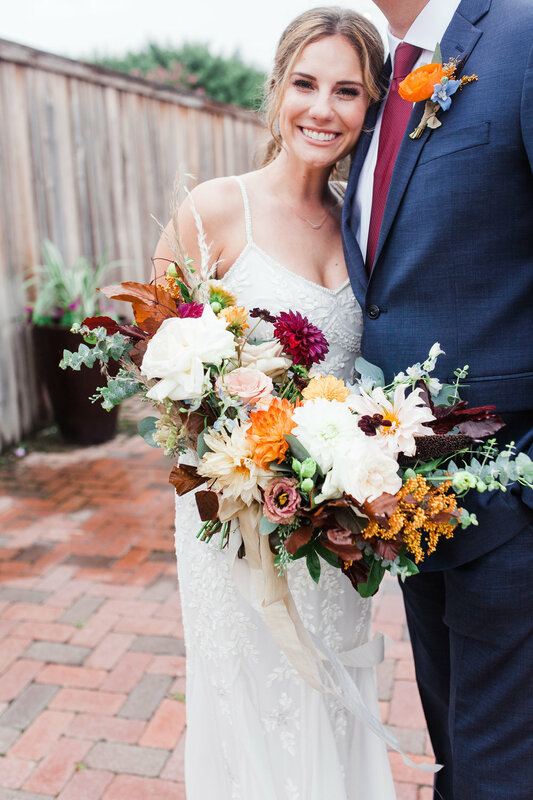 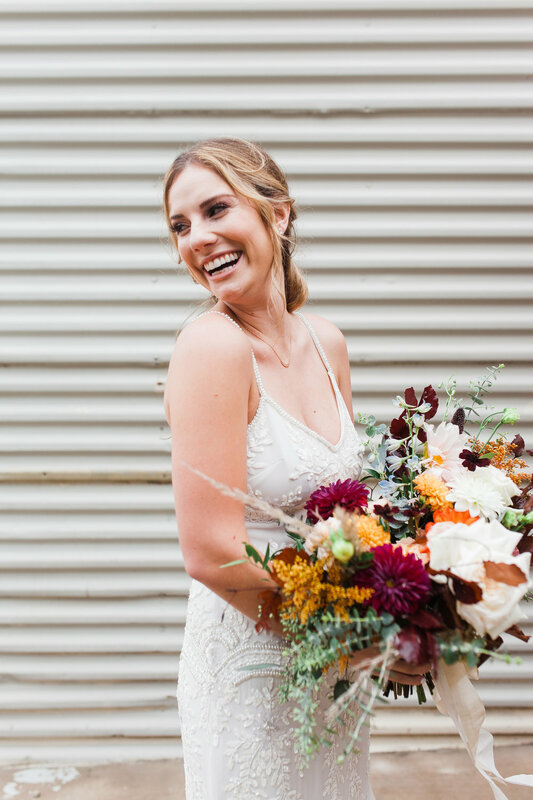 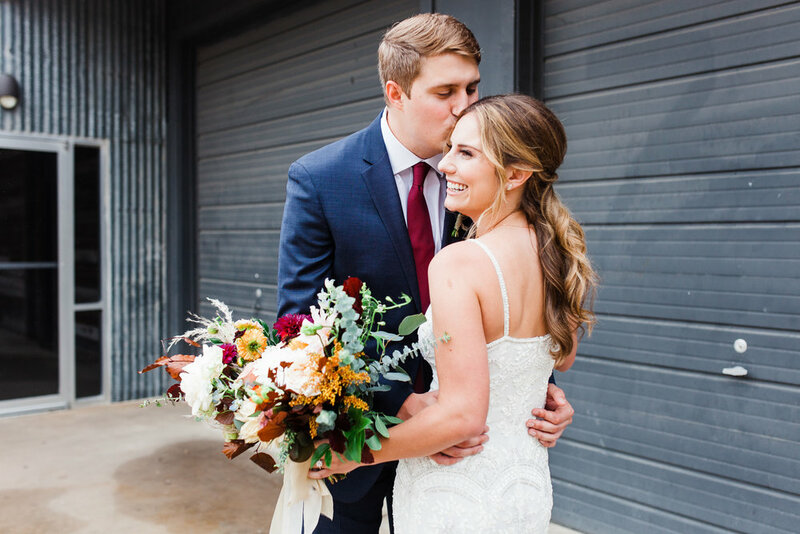 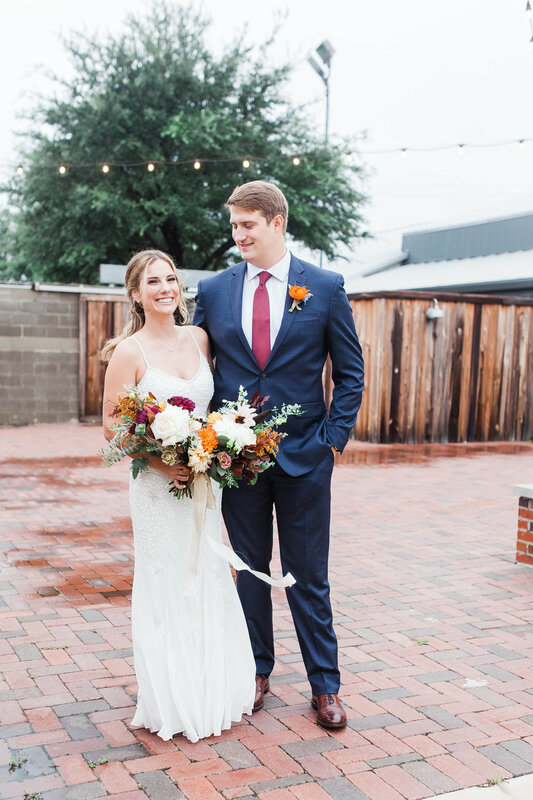 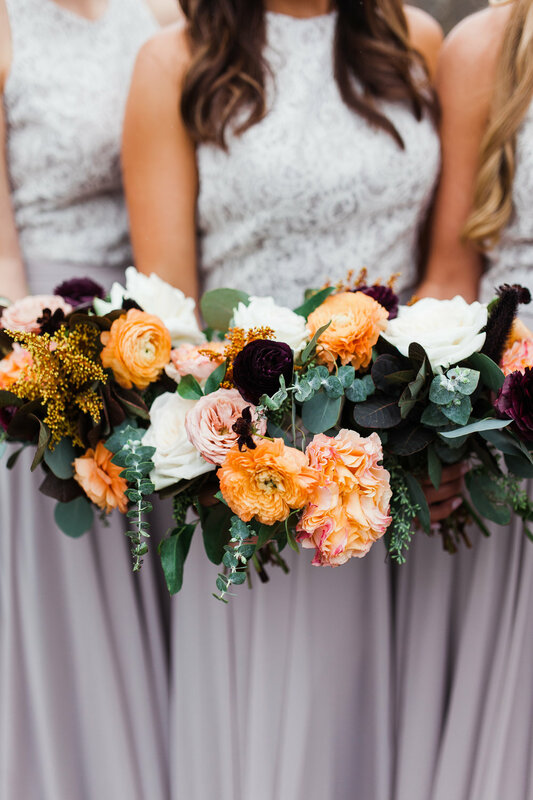 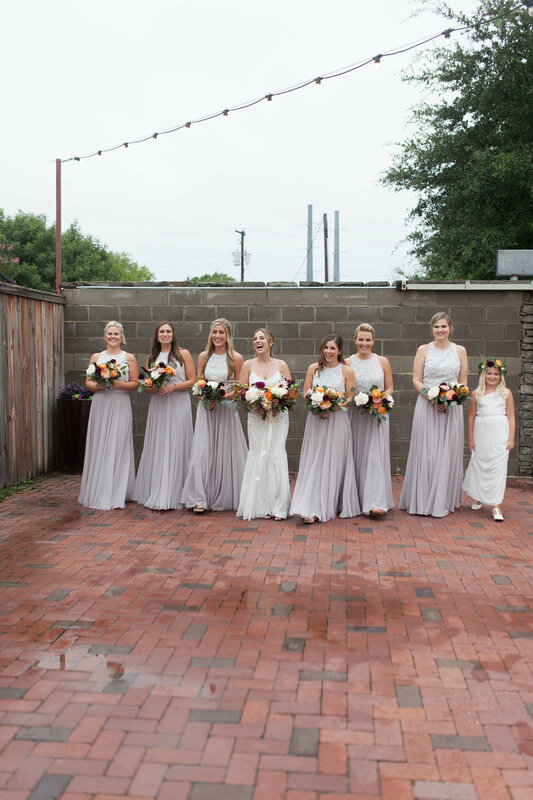 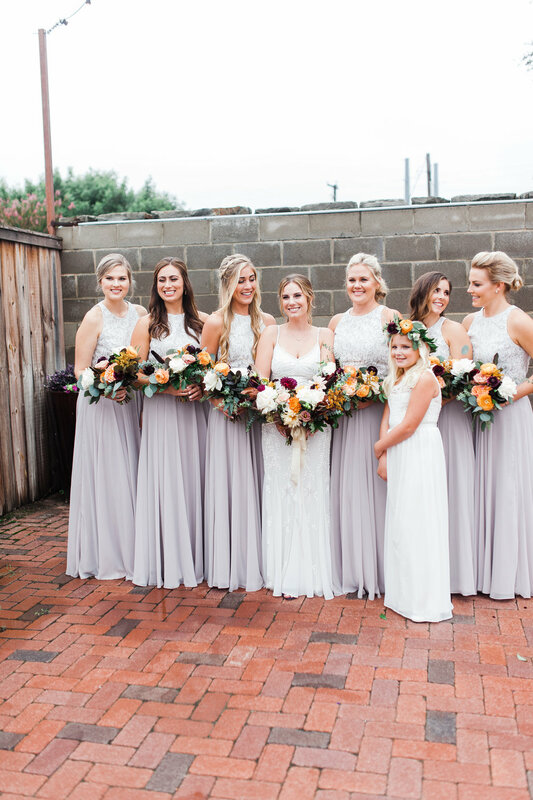 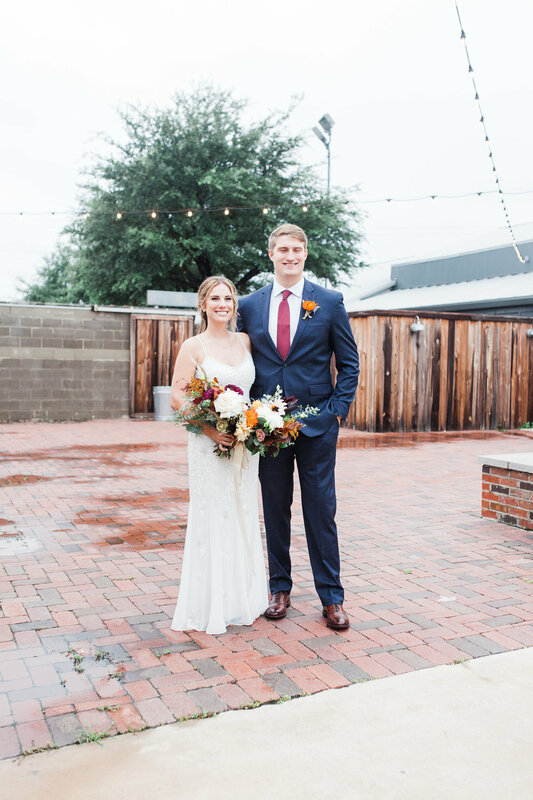 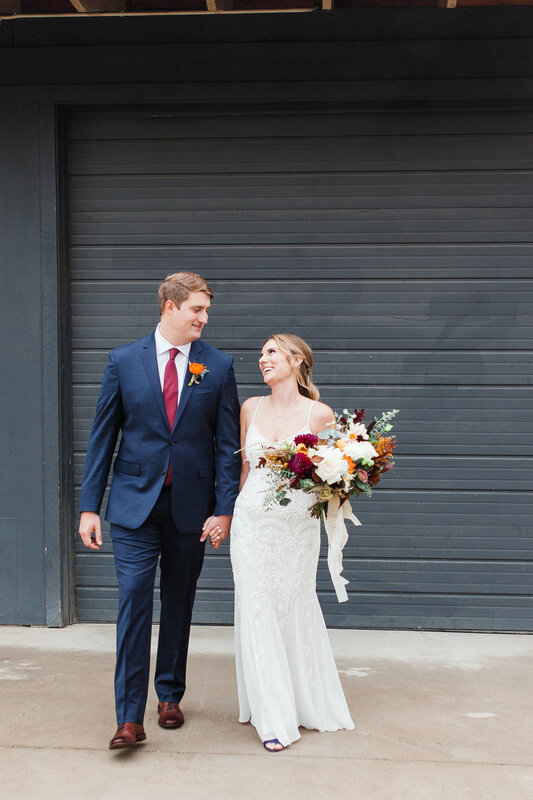 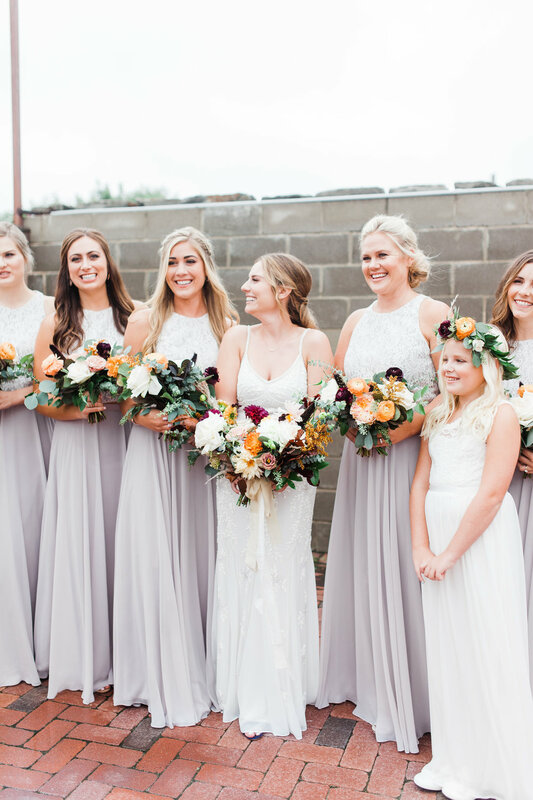 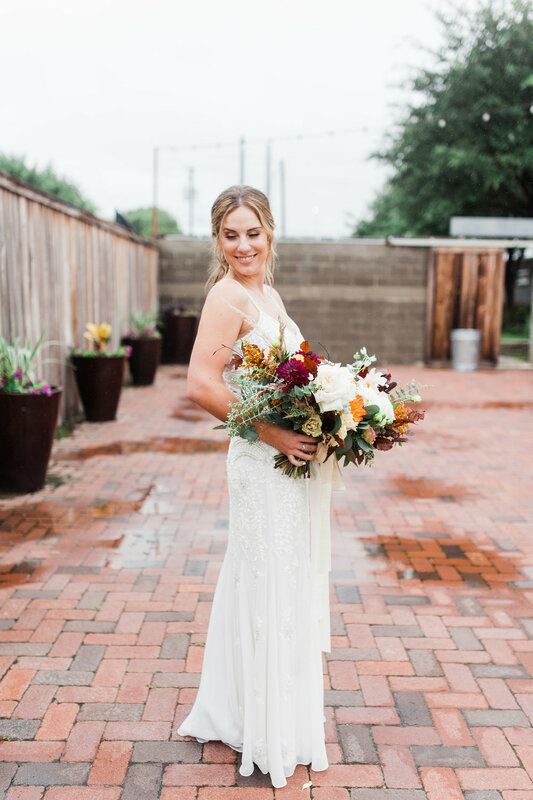 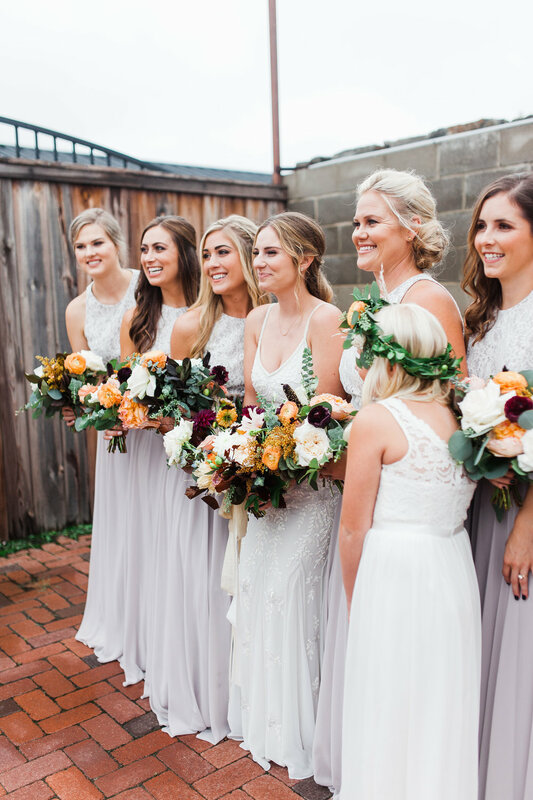 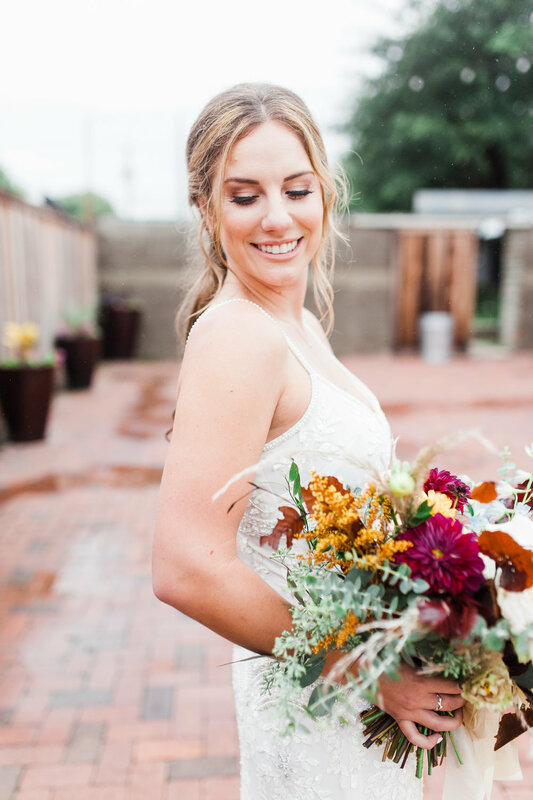 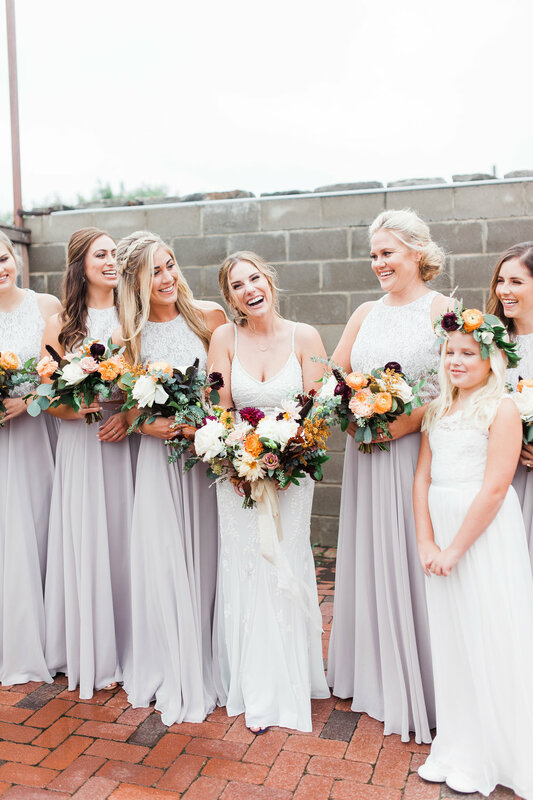 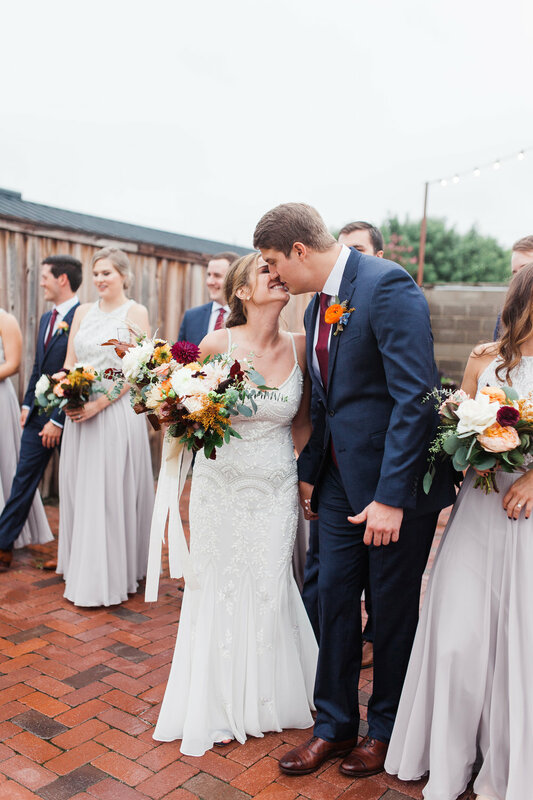 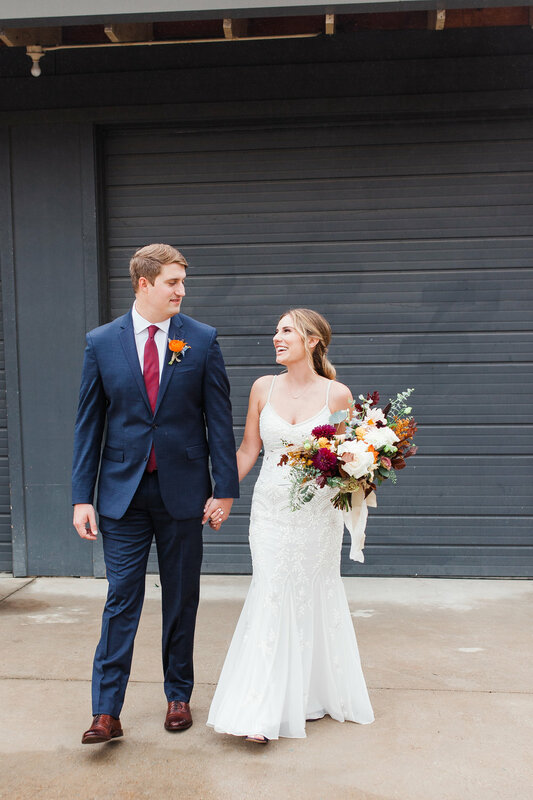 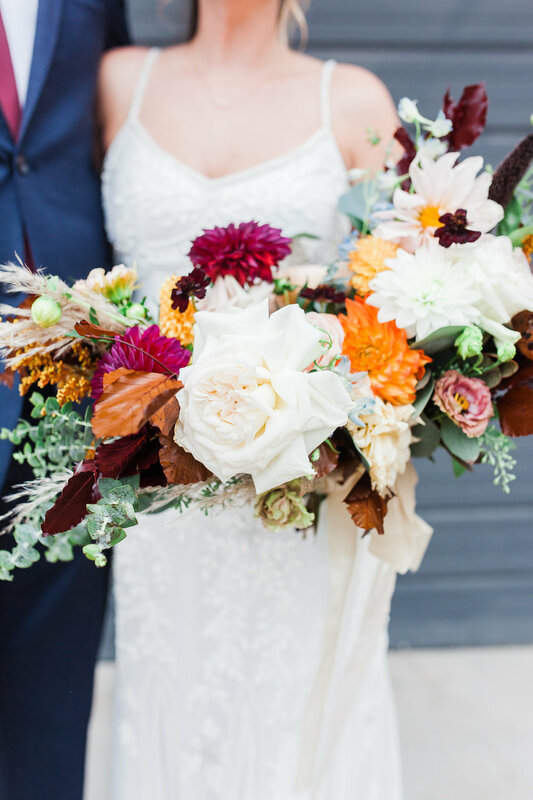 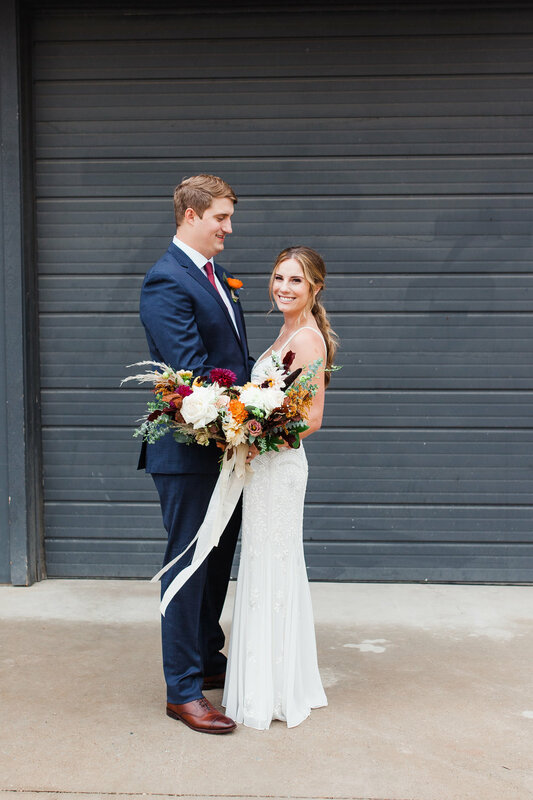 Katy works for Mopac, so of course her wedding was styled to perfection! 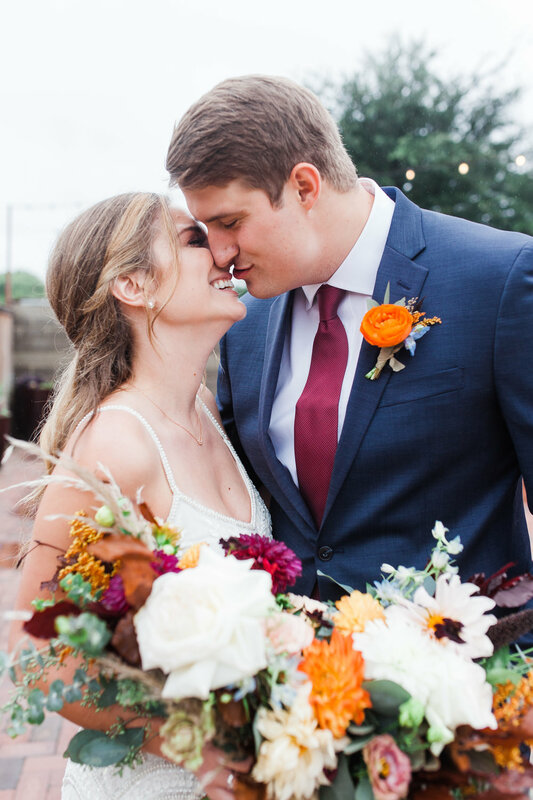 I have gotten so lucky with having the CHILLEST couples, and Katy and Clint were no exception! 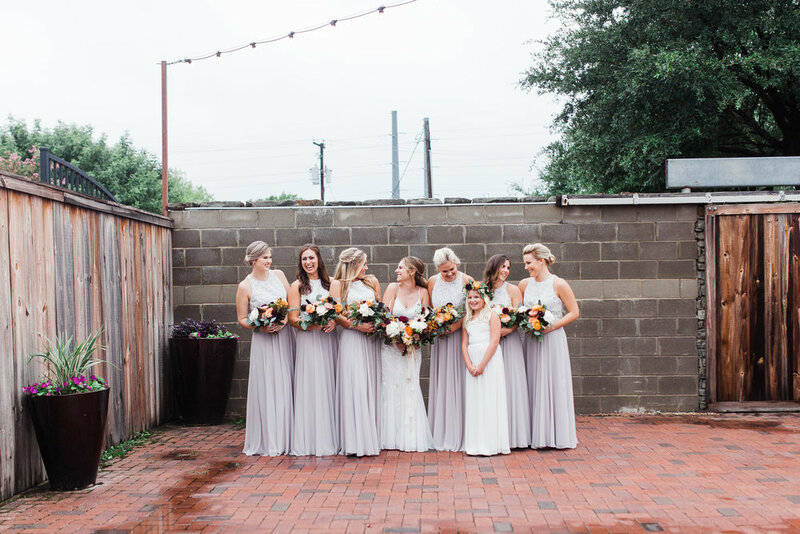 The whole day felt so laid back and easy, even with the weather not cooperating. 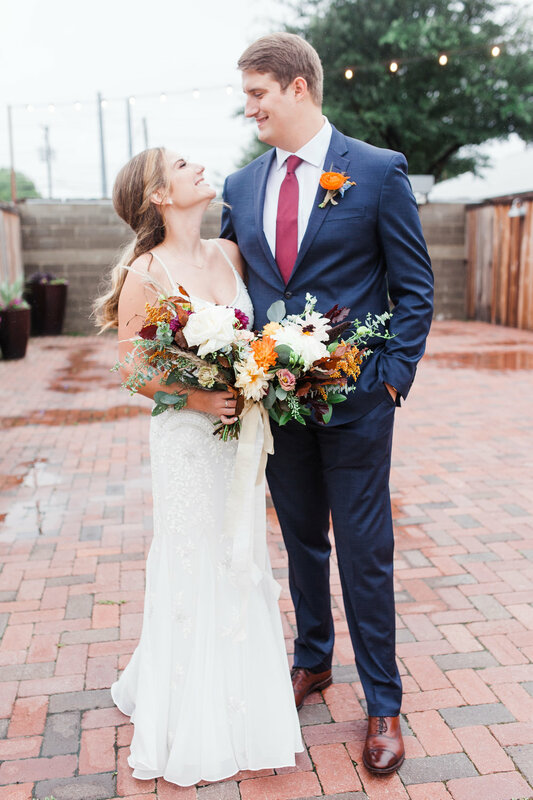 Thanks to Avery Earl for having me second shoot with you!